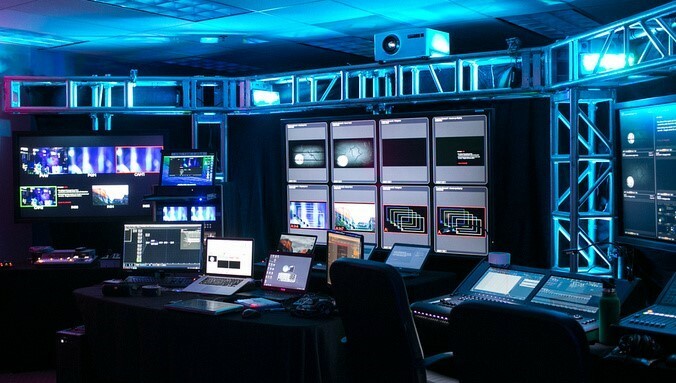 Media Stage is a Business Theater production company. 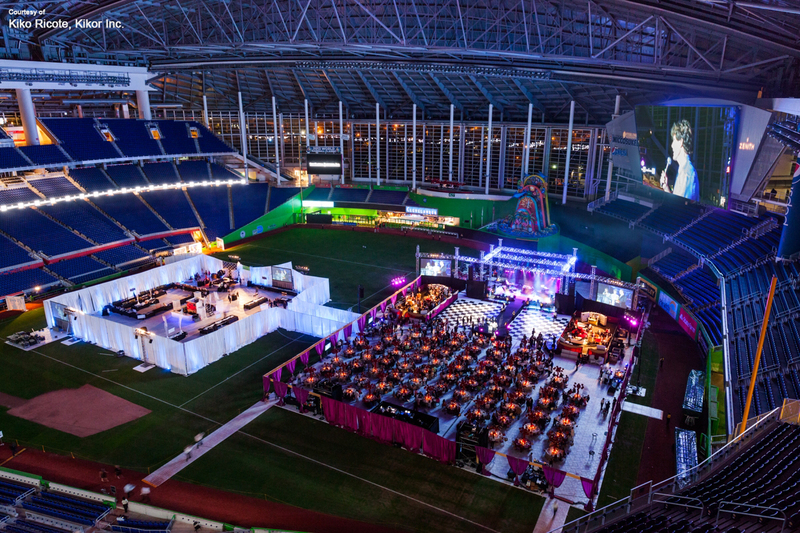 From our offices in South Florida and Puerto Rico we have staged, produced, and managed events throughout the United States, Latin America, the Caribbean, Central America, South Eastern Asia, and Europe. 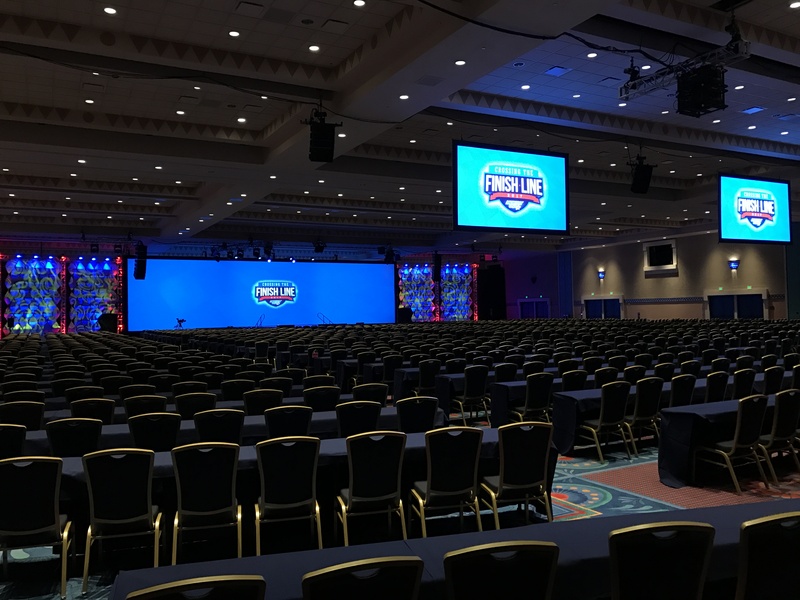 We are best known for our innovative custom General Sessions, Live Streamed Meetings, Holograms, Video Mapping and Multi City Touring Shows. 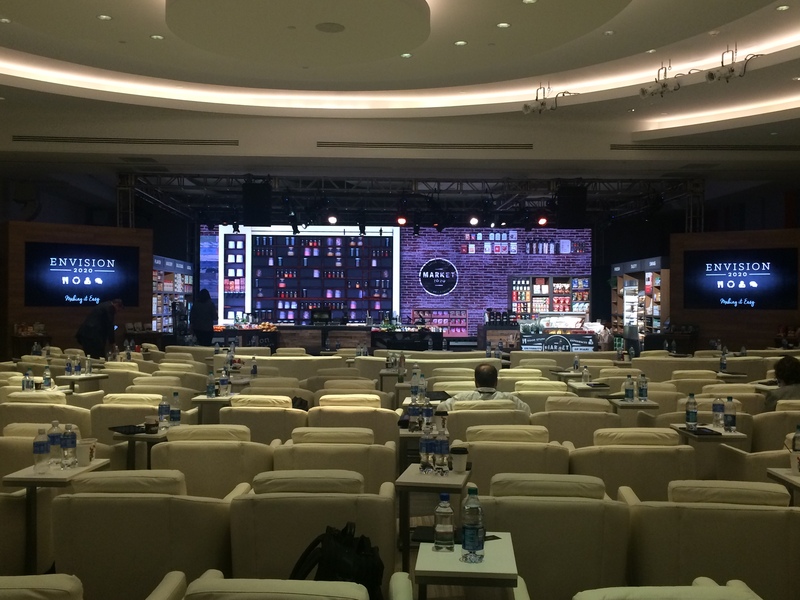 Media Stage has the equipment, the staff, and experience to produce a successful show anywhere in the world. © Copyright 2019 RSN. All Rights Reserved.